I’m looking everywhere for inspiration for AKPsi’s next shirt. 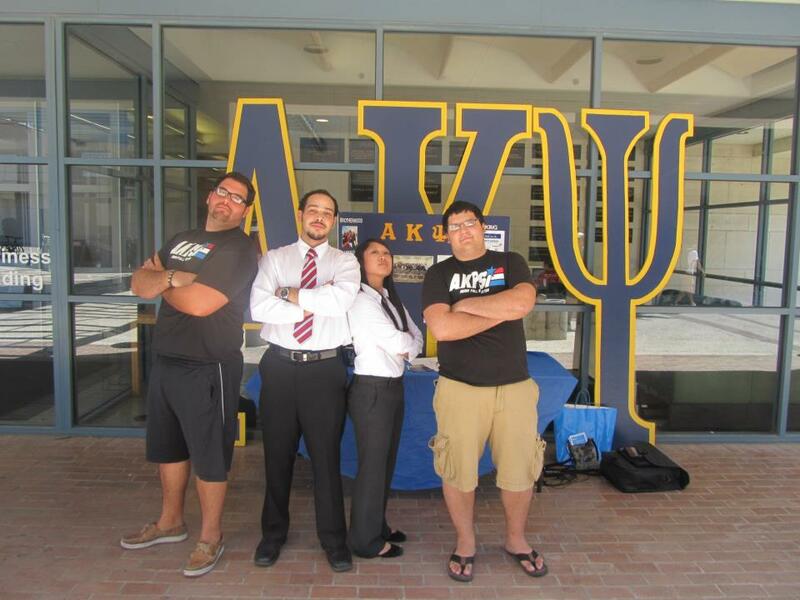 I think this is a good place to start… ROWDYHEADS were founded by Carlos Vazquez and Nick Terry, both former members of Alpha Kappa Psi at UTSA. I am very proud of that fact and as Vice President of Marketing I plan on taking advantage of this product and incorporating it into our brand. Follow my fraternity’s Instagram for the latest photos of all our Brotherhood events! 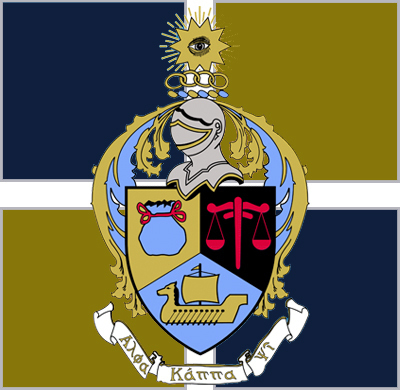 The Xi Omicron Chapter of Alpha Kappa Psi is excited to begin utilizing this new social media to say more than just words. We want to demonstrate our core values in action! Please check out our pages on Facebook and Twitter to learn more about us and stay updated on all our events! Thank You.